Young people are feckless, inconclusive, and incapable of perseverance and self-reliance. Young males are especially bad–and they are excessively effeminate to boot. 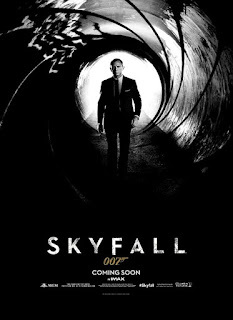 .... “Youth is no guarantee of innovation” Bond tells the young Q when they first meet. The new Miss Moneypenny, played by Naomi Harris, is several years Bond’s junior, and she is put on desk duty because she’s a bad shot. M, played by the elderly Judy Dench, shows more courage and determination than MI6 agents more than half hear age. It’s important to observe that James Bond is a man in a very broad and wonderful sense. He isn’t a Jason Bourne brute or Bruce Willis knucklehead.... Bond knows his drinks, he can quote literature, and his suits are top of the line. He’s a gentleman. 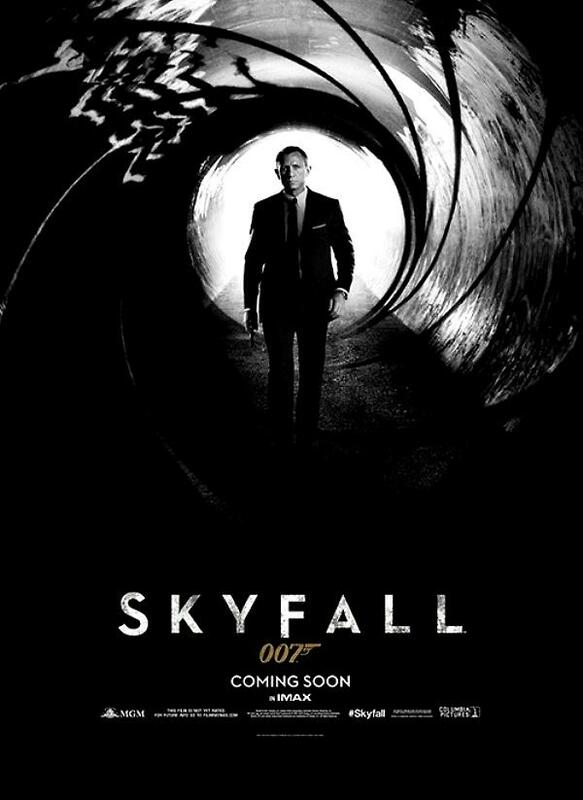 But, as Skyfall shows with uncompromising clarity, he is also a man. Without apology, in fact with a great deal of pride, he is a man.